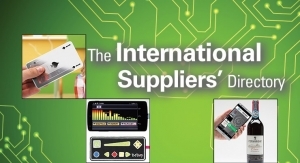 Manufacturing - The Independent Global Source for the Flexible and Printed Electronics Industry. 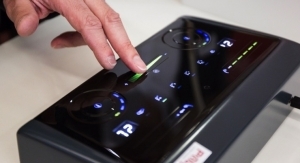 A technology roadmap for HJT cells with efficiencies towards 25% is already in place at Meyer Burger. 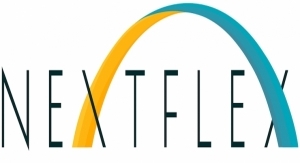 FLEX 2019 & MSTC was held Feb. 18-21, 2019, in Monterey, CA. 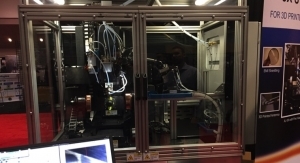 For next-generation metal additive manufacturing. TCT Asia took place in Shanghai Feb. 21-23. 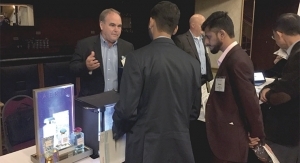 Bringing metal additive manufacturing repair solutions to U.S. government agencies. Stewart Rissley will focus on wet grinding and dispersing machinery. 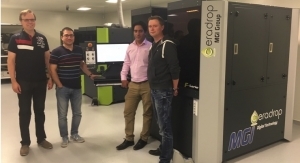 Evaluation of RPCVD technology is carried out with AIX 2800G4-HT system. 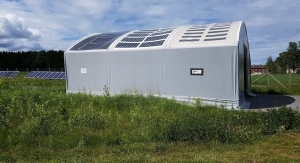 American leader in flexible, light weight solar panels buys production equipment. 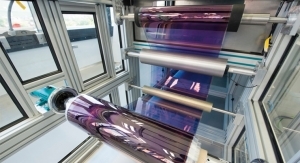 Leading PV manufacturer adds 600 MW Heterojunction and SmartWire technologies for $74 million. 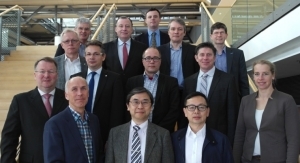 Industry leaders and academic institutes collaborate on latest developments in 3D metal printing. 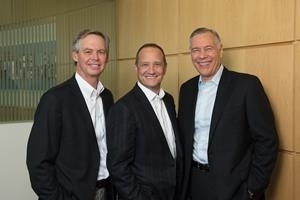 Sharpe succeeds René Steiner, who is retiring after 50 years with the company. 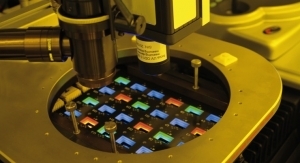 AIX G5+ C high-volume manufacturing platform paves the way to high-performing 650V GaN-on-Si devices. Midsummer has been ranked on this growth list three times earlier: 2011, 2012 and 2014. 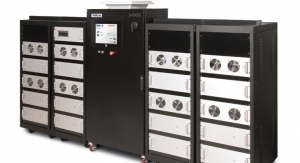 Aerosol Jet HD System is a compact, configurable R&D to production platform. 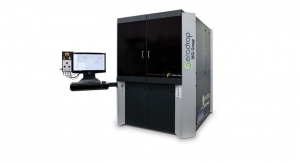 Thermco Systems Expands Global Operations with Acquisition of CSD Epitaxy Inc.
CSD Epitaxy Inc. manufactures the Epi-pro epitaxy batch reactor. 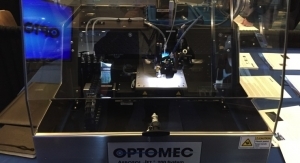 New LENS Controlled Atmosphere Hybrid System supports building, repairing, coating and finishing of metal parts up to 860mm. Company records $16.7 million in orders during the first half of the year. 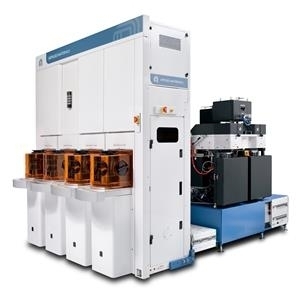 New customer will use AIX 2800G4-TM system to increase manufacturing capacity and epitaxial wafer size. Sven Pettersson was production controller responsible for logistics and purchasing at Saab. 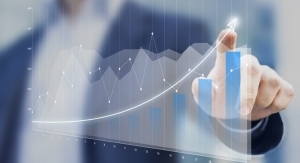 Quarterly revenue of $4.47 billion is up 19% year over year. This might eliminate the use of color filters and shadow masks in the future. Will deliver and install the 200 MW SWCT manufacturing platform towards the end of 2018. Net sales for the first half of 2018 are expected to amount to $232 million, an increase of more than 9%. 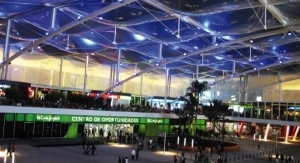 Company expands MOCVD capacity for ROY fine pitch and mini LEDs. Notes that 1.9 billion square meters of silicon has been processed by the Producer platform since its launch 20 years ago. Considering for the manufacture of its high efficiency solar modules. 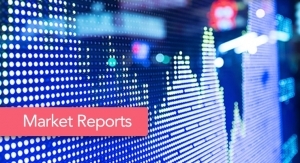 Record quarterly revenue of $4.57 billion, up 29% year over year. 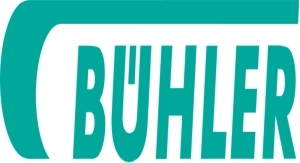 The Bühler Group is now a minority shareholder of Polymetrix and remains represented on the board. 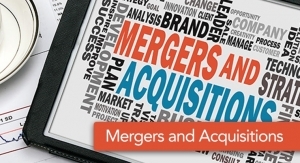 Contracts worth $17.5 million are from existing customers in the semiconductor industry. Will collaborate on module equipment development and outsource the manufacture of its SWCT equipment. 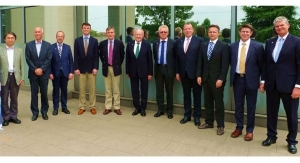 Existing customer purchases MAiA and FABiA cell coating equipment. 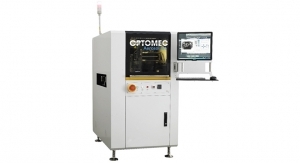 Optomec was located in booth 1718. 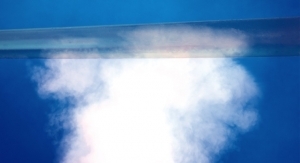 Swedish solar energy technology provider nearly doubles revenue, more than doubles profits. 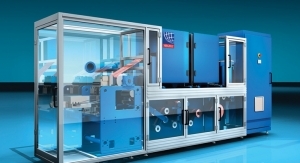 Combined order volume of $15 million for its industrialized diamond wire based DW 288 Sapphire cutting system. Record quarterly revenue of $4.20 billion, up 28% year over year. Honored by Ethisphere Institute for operating with purpose and integrity. 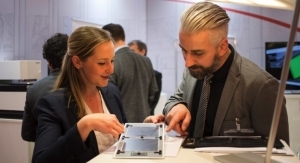 Meyer Burger’s SmartWire Connection Technology to play role in REC Group’s high efficiency solar module technology. 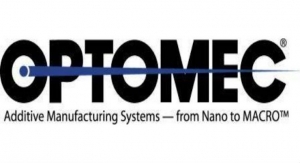 Looks to protect its proprietary Diamond Wire Management System (DWMS) technology. Total incoming orders reached $560 million, the highest in six years and an increase of 23% compared to 2016. 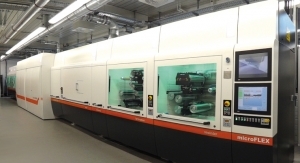 New $1 million facility in Alzenau, Germany, includes testing area, high-tech lab and R&D area. Premieres Heterojunction/SmartWire Module with 335 watt efficiency. The solution wins MTI Technology Award. 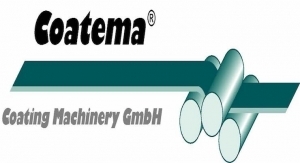 TEMICOAT Nanoimprint Technologies is a JV of Coatema Coating Machinery GmbH and Temicon GmbH. 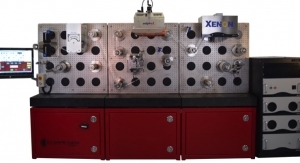 CENTAURI is a joint venture between XENON and Carpe Diem Technologies. Will produce bifacial Heterojunction lines enabling production capacity of up to 200MW. SolarWindow products could reduce electricity demand by 30%-50% in tall towers. 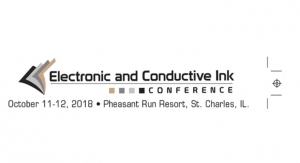 Will highlight flexible circuits and sensors at International Conference on Flexible and Printed Electronics 2017. 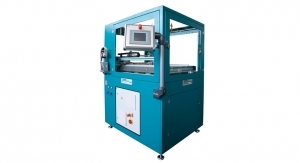 The system is used for the manufacturing of lightweight flexible CIGS panels. Record revenue of $3.74 billion is up 33% year over year, and generated a record $1.37 billion in cash from operations. 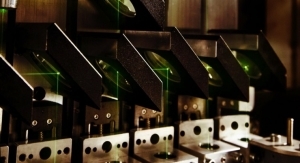 AIXTRON Planetary technology supports production ramp-up. Incoming orders increased by 15% to $317 million, the highest volume in any half-year period since 2011. 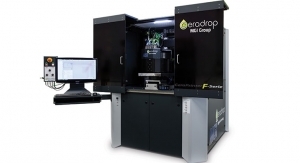 Customer orders MB PERC cell technology on the MAiA platform and SiNA cell coating equipment. 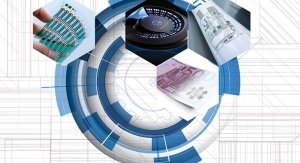 Current NXP Semiconductors N.V. CFO will join Applied Materials in August. 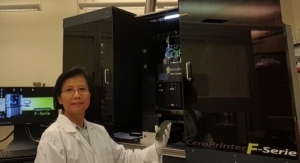 First order for MAiA EVO received from LONGi Solar Technology. 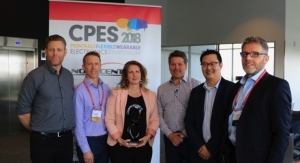 Recognizes 10 companies with Supplier of the Year Awards. 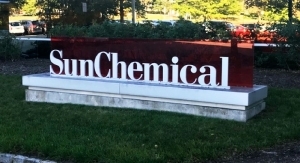 Contract is for $12.5 million from leading European brand of solar panels. 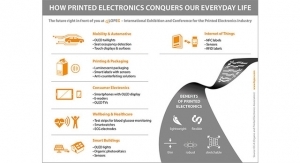 Cost effective printing enables smart, connected industrial and consumer products. Revenues nearly double for leading Swedish solar energy technology provider. 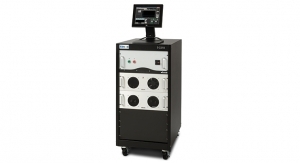 ConQuip designs and builds custom web-processing equipment. 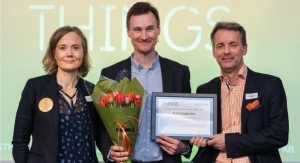 Midsummer has been named as one of Sweden’s and Europe’s fastest growing technology companies several times. Iannotti spent nine years as an executive at Hewlett-Packard, including SVP and GM, Enterprise Services. 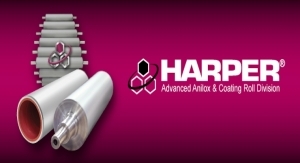 LabCo coating machinery series offers a web width of max. 500 mm. 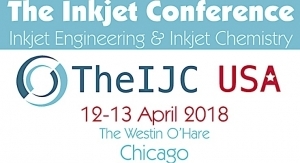 Honored for contributions to optical lithography, polymeric materials science and technology. 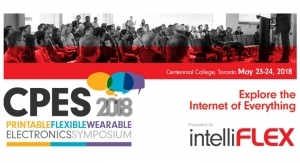 Theme will be ‘Feeling Good about Food,’ with look at IoT. 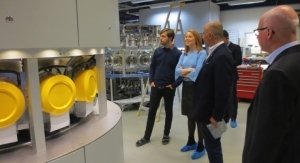 System will manufacture lightweight CIGS flexible panels. 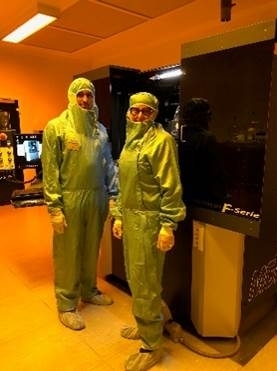 Breakthrough results pave way to multi-layer 3D ICs with high density interconnects. 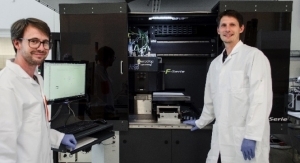 Grant is for INDEOtec’s OCTOPUS thin film deposition platform. 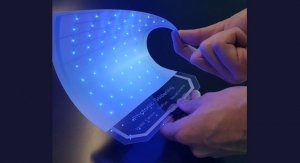 Develops high resolution OLED microdisplay for virtual reality applications. 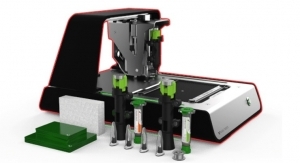 Adphos group provides adphosNIR Mini-Lab system to NextFlex’s facility. Approved a quarterly cash dividend of $0.10 per share. Researchers at Holst Centre show that sALD can deliver semiconductor layers with better performance than PVD. Delivers record annual EPS of $1.54, up 38% year over year, and non-GAAP EPS of $1.75, up 47% year over year. For the first time, high-resolution SEM review can be performed inline without having to break apart panels. 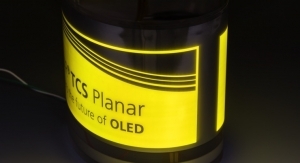 OLED on ceramic heralds new possibilities for durable, flexible lighting and displays. 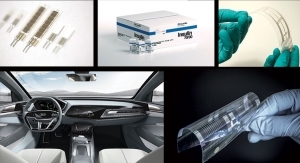 Fan-Out Wafer-Level Packaging is expected to help make chips and end-user devices smaller, faster and more power efficient. Adjusts record date for APD quarterly dividend. Approved a quarterly cash dividend of $0.10 per share payable on the company’s common stock. Will further leveraging opportunities for the IoT for the food processing industry. Generates $3.66 billion in new orders and reports $4.95 billion in backlog, both all-time highs. Bruner served as EVP, administration and CFO of SanDisk Corporation. 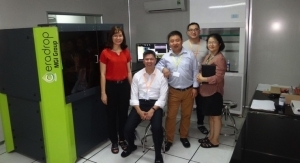 New PROVision system is the only e-beam inspection tool with 1nm resolution. 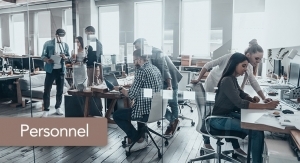 Conor Madigan becomes COO; Eli Vronsky becomes chief product officer. 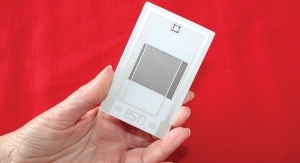 Disruptive etch technology shapes features with atomic-level precision required to advance Moore’s Law. Also approves a quarterly cash dividend of $0.10 per share payable on the company’s common stock. Generates $3.5 billion in new orders, highest in 15 years. Awarded the first large-scale order by Lishen for four production lines worth almost $9.1 million. Opens its latest, technologically upgraded coating and laminating machines for customer trials, small series production. Approved a quarterly cash dividend of $0.10 per share . 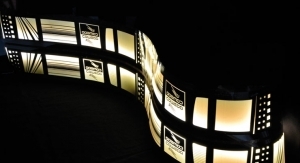 Receives award for distinguished and valued contributions to information display field. 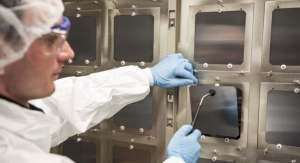 JV will enable manufacturing, QC of EUV lithography materials for the semiconductor industry. 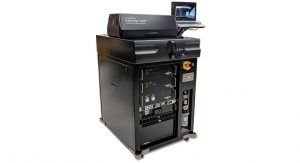 Announces high-volume manufacturing of printed electronic circuitry. Applied delivers in line results, expects sequential growth in net sales and non-GAAP EPS. New expression reflects a more active vision for the future. 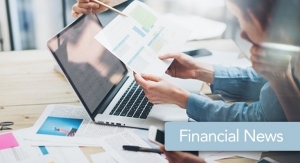 Ma has been a managing partner at the Fremont Group, a private investment company. 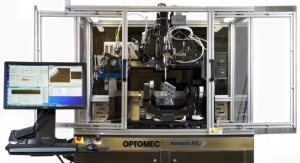 S-2200, X-1100 sintering tools bring flexibility, modularity to formulators. Company delivered year-over-year growth in orders, net sales and earnings per share. 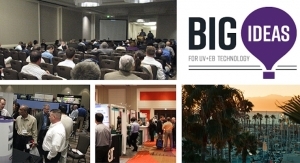 Dr. Chen is founder and CEO of BaseBit Technologies, and served as a managing director of Silver Lake. 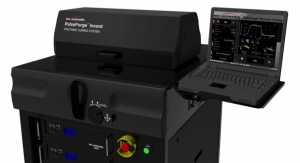 Combines multi-nozzle material extrusion systems from nScrypt, PulseForge photonic curing technology from NovaCentrix. New S$150 million lab is designed for advanced semiconductor technology. 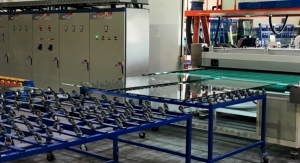 Applied TopMet metallization system is the world’s largest tool for aluminum and transparent barrier film deposition. Reduces power consumption by attaching to the dry vacuum pump exhaust line. 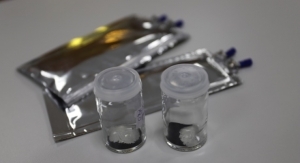 First order for recently acquired PlasmaSi technology. 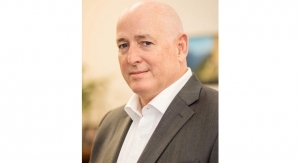 Robert Halliday, SVP and CFO, will participate in a question-and-answer session. Q3 orders of $2.89 billion up 17% year over year, with record Silicon Systems orders. 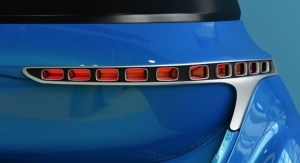 Japanese chemical group to start commercial production of Deep UV LEDs. 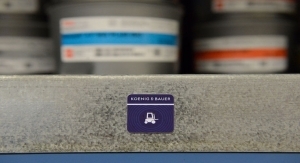 The new system is experiencing the fastest adoption rate for etch in Applied’s history. 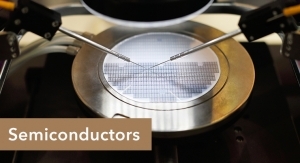 Gains share in the fastest growing areas of the semiconductor equipment market. 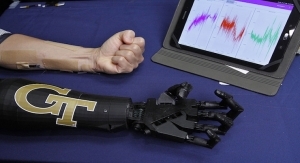 Roll to roll patterning of OPV devices is now reality. Seminar scheduled for Sept. 2- 3, 2015 will show Coatema’s new Pilot line. 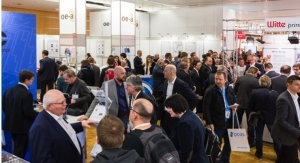 Program tackles challenges that remain in bringing EUVL to high volume manufacturing. Goal is to optimize planarization process through advanced CMP modeling. 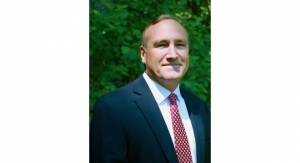 Roelandts succeeds Michael R. Splinter, who has retired from the board. New hardmask technology patterns closely spaced, thin interconnects to 10nm and beyond.